Privatized housing companies won’t have to include renters insurance in lease agreements for sailors, the Navy announced Monday, joining the other services in removing the requirement. This change will be implemented within six months, the service announced; the delay gives sailors time to find insurance policies that meet their needs, officials said. Sailors in existing Public Private Venture leases will remain covered by the insurance provided by their PPV company until their lease expires. 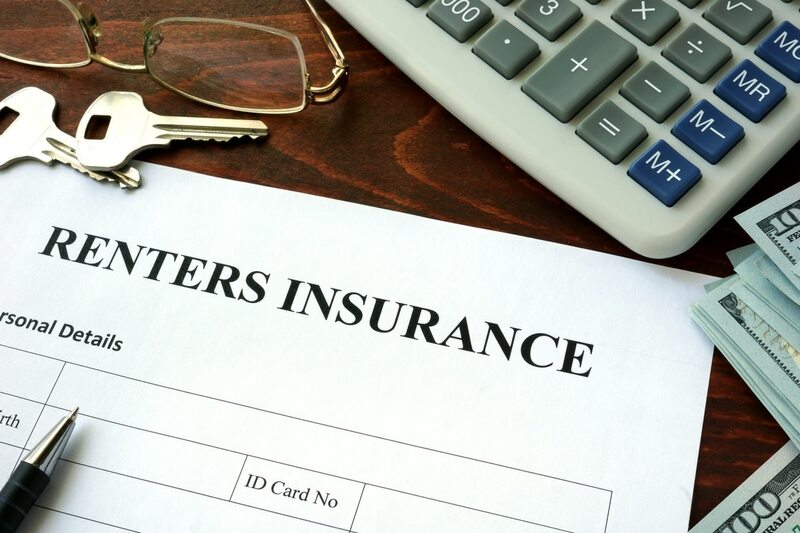 Renters insurance averages about $15 to $30 a month. While it’s no longer a required part of the lease, it does protect tenants in the event of fire, theft or other loss in which the landlord is not responsible for replacing tenant property. “This change will provide equality among all sailors — those renting on the economy and within PPV housing,” Navy Installations Command Housing Director Greg Wright said in the announcement. The Navy is the last of the service branches to adopt this policy. The Army and Air Force adopted it in early 2015, shortly after the Defense Department announced a policy change that eliminated the renters insurance component from the calculation that determines Basic Allowance for Housing rates. That move followed reductions in BAH rates, which were approved by Congress. The Marine Corps removed its renters insurance policy requirement in June 2016.